Need proof of insurance before you can start? No worries! Our online application will process it in under 5 minutes. Once you're done, you'll get your Certificate of Insurance (COI). 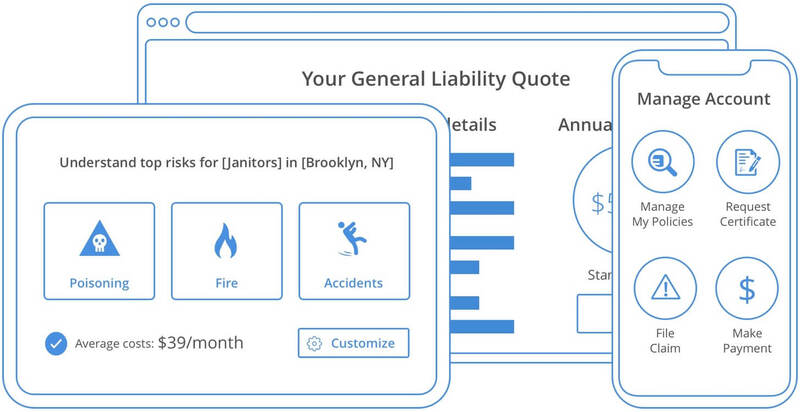 In just a few minutes you can use our online application or mobile app to request a quote and purchase your policy. We can have your Certificates of Insurance (COI) sent to your inbox right away and have you up and working! Our insurance policies are custom-made for every business. This allows us to develop insurance plans unique to your business with the best coverage at a more favorable price. Worry about your lawsuits later! We protect your business based on your needs and ensure that you have the proper coverage. Call our customer service representatives for a quote today! General Liability insurance can protect your business from a variety of claims including third-party property damage and bodily injury, physical injury and advertising mistakes. The insurance will cover the medical payments, legal and court costs, out-of-court settlements and other related fees. Any vehicle that your business owns needs Commercial Auto insurance. 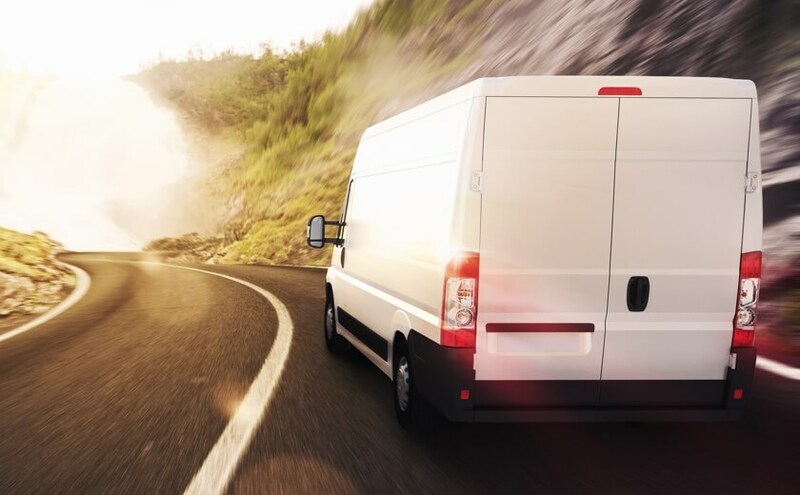 Commercial Auto insurance offers protection and financial assistance in the event of theft, vandalism, auto accidents, collisions and damage from certain natural disasters. The insurance can pay for the repair or replacement of the vehicle as well as legal costs if you are at fault in an accident. 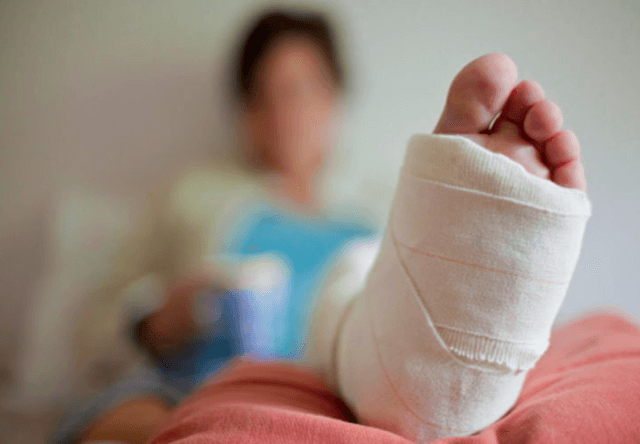 Workers' Compensation provides benefits, like medical, rehabilitation expenses and lost wages, when the employee becomes sick, injured or disabled on the job. This insurance is required if you hold the minimum number of employees stated by law. By covering these expenses for on-the-job illness or injury, the employees give up their right to sue for negligence. One mistake in an alignmenment and everything can go south immediately. 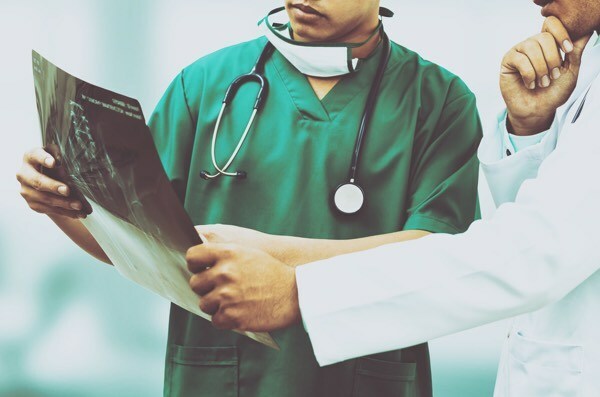 Medical Malpractice insurance is a type of Professional Liability that covers health practitioners, like chiropractors, from liabilities resulting from wrongful practices such as physical injury or property damage. The insurance will also pay for the cost of defending the lawsuits or potential out-of-court settlements. Why do Chiropractors need insurance? Chiropractors need insurance because they provide medical advice and perform medical treatment to their customers. When something negative occurs because of your advice or healing procedures, the insurance will cover any medical or legal fees. Also, when a customer claims that your advice or service isn't working, your insurance policy will cover the court fees if the customer decides to sue your business. What risks do Chiropractors face? Your customer could claim that your treatment is not working. When this happens, you could be sued despite the fact that it is clearly working. 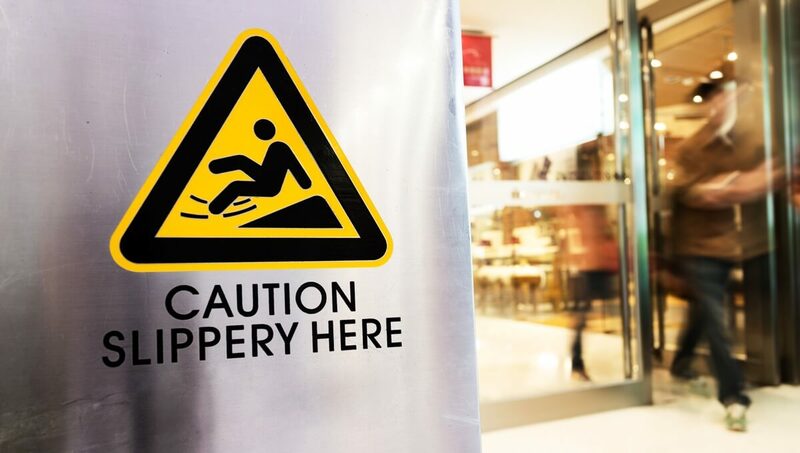 Or a customer could slip and fall inside your office, and because the accident happened on your property you are technically responsible for paying for your customer’s medical fees. The everyday equipment in your practice will eventually break down and will need to be repaired or replaced. It could also be stolen, which is why you need insurance. How much does insurance for Chiropractors cost? The cost of your insurance depends on the type of services you offer, the number of employees you have, your profits and other factors. To get an accurate quote of your insurance policies, you can contact our customer service representatives or get a quote online. What are Chiropractors all about? Health professionals in these establishments provide treatment of the spinal column by manipulating and adjusting misaligned bone(s). These doctors operate privately or in facilities, such as a hospital.